Trophy Eyes Release New Video “Lavender Bay” - GENRE IS DEAD! 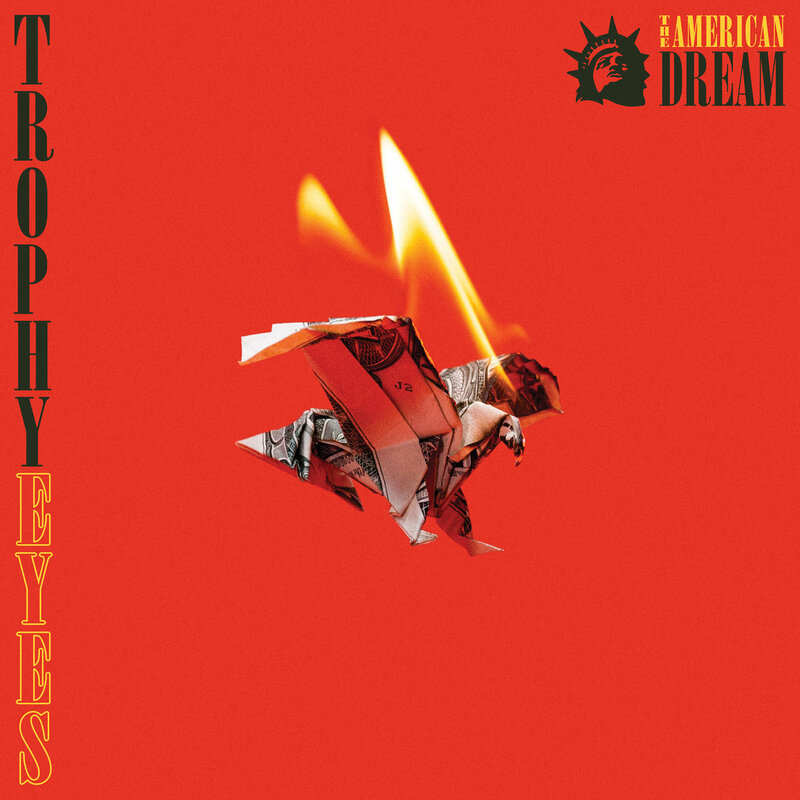 Currently riding the high of their latest album release, The American Dream, Trophy Eyes have continued to remind fans of what they are capable of. Their newest music video for “Lavender Bay”, is no exception. Making you wish you were there in the crowd, this documented performance shows these Australian rockers’ booming with stage presence. They clearly do not plan on stopping until Sydney knows their name. Trophy Eyes are also currently preparing to head out on a co-headliner tour in the U.S. with the band Seaway. They will also be supported by the groups Hot Mulligan, Microwave and Can’t Swim. You can buy tickets here and check out the dates below!